After actor Matthew McConaughey made headlines last year about his dramatic weight loss for this film as a result I knew that I had to see this as soon as physically possible. Thankfully my hometown theatre was showing it conveniently during my Thanksgiving break. 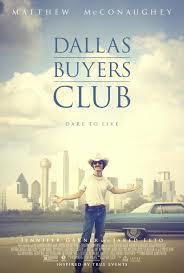 Anyway, Dallas Buyers Club is a story based on true events about how straight, bull riding, electrician Ron Woodruff (Matthew McConaughey) contracts AIDS when it is only known as a gay disease. Woodruff pairs up with Rayon (Jared Leto), a transgender women, and Dr. Eve Saks (Jennifer Garner) and illegally sells medicine to the Dallas AIDS community during 1985. Why you should see this: Both McConaughey and Leto were absolutely brilliant in their respected parts, and there is Oscar nomination buzz for both actors. Also, the evolution about certain character’s views on AIDS and the LGBTQ community in Texas during the eighties is both heartbreaking and incredibly realistic. Tech Aspects: Cinematography was fantastic including great shots of the East Texas landscapes. The soundtrack also set a perfect “country” tone for the film. Cons: Was a little long for the content therefore making the pace slow. Of the entire series, Catching Fire is my favourite of the beloved Hunger Games trilogy. 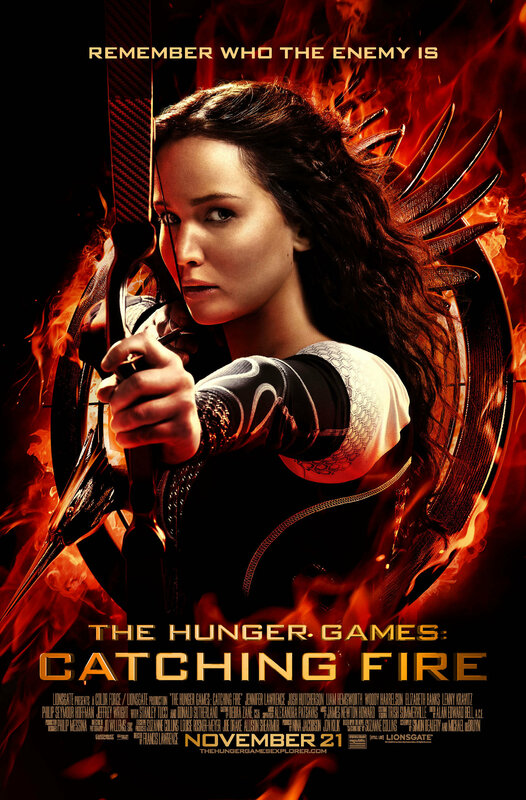 Katniss Everdeen (Jennifer Lawrence) and Peeta Mellark (Josh Hutcherson) have become targets of the Capital’s President Snow (Donald Sutherland) because of revolutions throughout the dystopian country. As a result, Snow creates the theme of the 75th Hunger Games to be an “all stars” game. Everything that you have heard about this movie is true. It is one of the best movies of the year, and definitely broke the “sequel” curse. The plot line has complexity without being too overwhelming. This all star cast is so perfect, especially with the addition of Finnick Odair (Sam Claflin). Aside from being wildly attractive, Claflin is also a brilliant actor. This is definitely a movie that will have you at the edge of your seat with anticipation. Many citizens view alleyways to be one of the most dangerous places to hangout in, much less enjoy a cup of coffee. 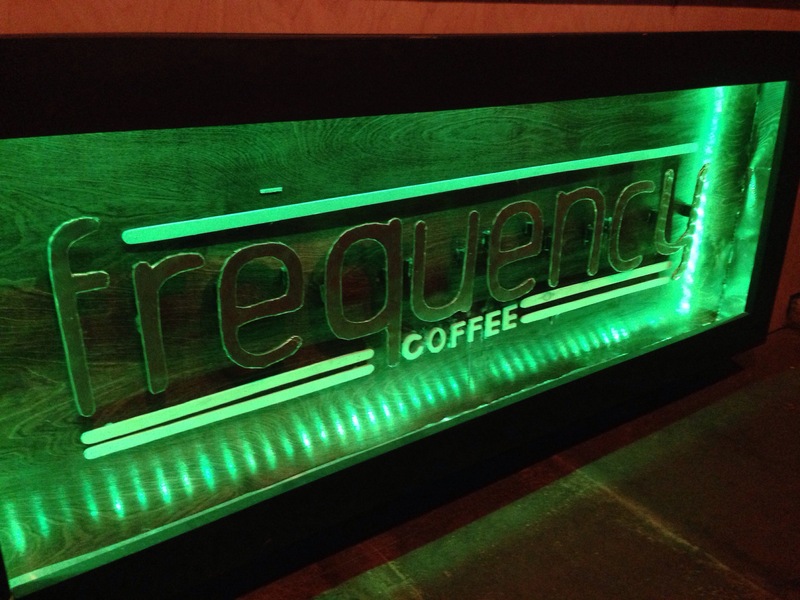 Frequency is one of Columbia’s newest additions that can be found in Alley Way, an alley between Aladdin’s Hookah lounge and Muse Clothing. 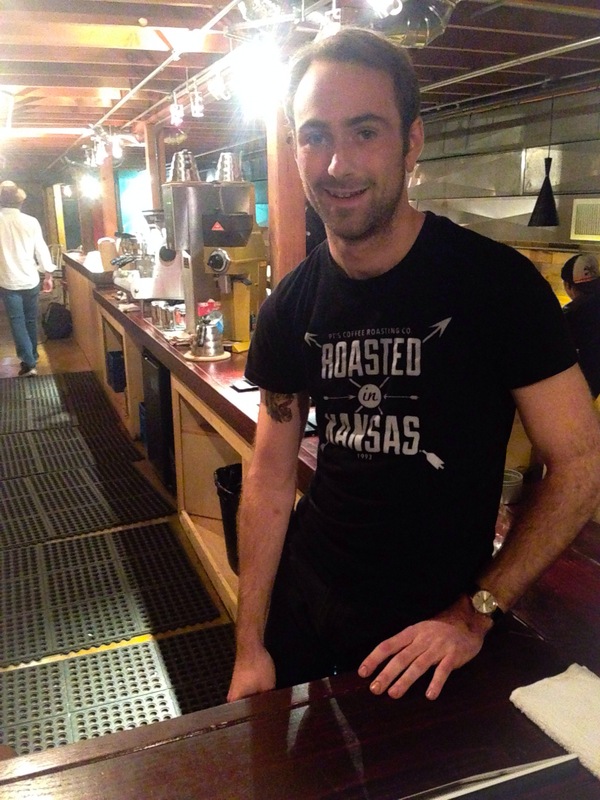 Owner Ryker Duncan commented about the excessive amount of preparation that went into creating the new local hotspot. “I had the idea while sitting on my couch”, said Duncan. Duncan comments on how he originally planned to start the coffee shop in Kansas, but had problems obtaining the space. Duncan, who had friends that lived in Columbia, decided to start the business in downtown area. “It has been a positive experience so far, except for the hours”, said Duncan. Duncan spends about seventy hours a week behind the counter. The preparation behind obtaining the necessary items for the store was also tedious because each item had to be purchased in wholesale stores around the country.